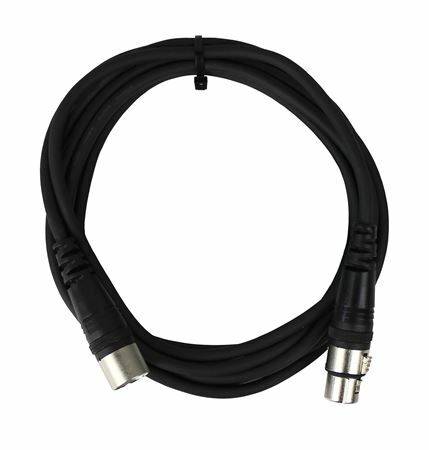 Shop Pro Co StageMaster SMM-25 Microphone Cable from AMS and enjoy Fast & Free Shipping. When you need a good cable at an affordable price, look no further than Pro Co's StageMaster cables. 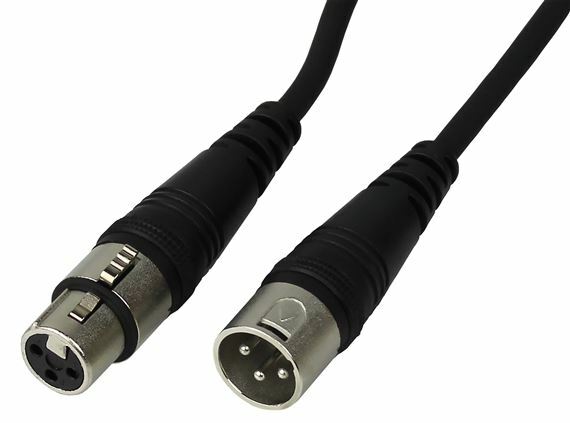 Featuring a 24AWG twisted pair cable with spiral shield and molded Neutrik XLR’s on both ends, StageMaster cables are for starving musicians, civic and religious groups with limited budgets and for buyers where price is an important factor. StageMaster cables are built in Neutrik's over-seas plant with the assurance that these are simply the best inexpensive mic cables available. Pro Co Sound prides itself on the high integrity of its cables and warrants StageMaster cables with a limited 1-year warranty against defects in workmanship and material. Pro Co always gets the job done. Have never been disappointed! When I need cables of any type, I always go with Pro Co! Always sturdy and never a hassle getting replacement if ever needed. These mic cables work great in my home studio. I use them with my Shure Beta 58 and SM57 and they perform flawlessly. Seems to be durable. Clear, no buzz wiring.I'll buy more. Seems well constructed and durable. Good value for price.